To set the baseline TPS voltage at 157mV, you measure across the outer two pins of the TPS, engine stopped, ignition on, correct? According to the wiring diagram I looked at, the outer pins, A and C (Violet and Violet/Black), are each end of the potentiometer and Yellow (B) is the wiper, which will indicate the throttle position. I am slighty confused about how altering the position of the TPS, rotating it relative to the throttle can make the voltage across the ends of the potentiometer change? Surely it would change the voltage on the wiper (yellow middle terminal)? I have something wrong here but not sure what! OK, to answer my own question, there are two different wiring arrangements, for some reason. My TPS is reading 375mV with the throttle closed and cold start off! the TPS is a potentiometer. The voltage is measured between signal ground and the wiper. 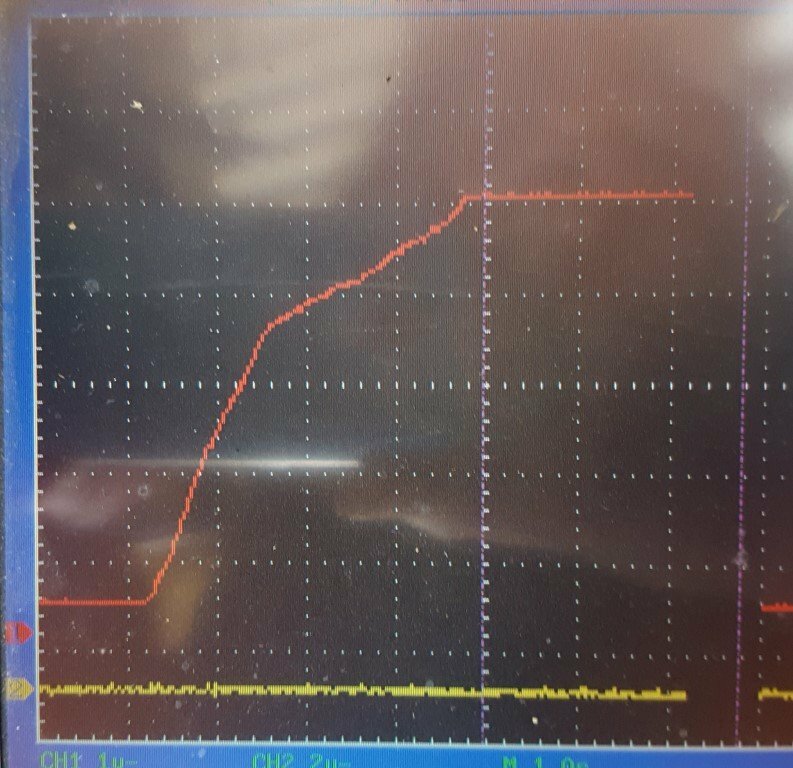 You probably know that the throttle must be completetly closed when setting the baseline to 157mV - using a DMM, software measurement via GuzziDiag will not work. Rotating the TPS changes the relative position of the wiper, hence the voltage changes. Hi Meinolf, is there any difference between the old large style TPS voltage profile and the later smaller version. I'd like to use the Centauro throttle bodies with the larger style TPS when I fit the engine to my 2000 V11 greeny which uses the 15RC ( I think?) ecu and smaller TPS. Don't forget you also need to close the butterfly valve completely, which means backing off the high idle mechanism and idle stop screw, as well as unlinking the connecting rod. Otherwise the butterfly valve is not closed, but in idle position. In that position it should be around 571mV. I eventually found the difficult to get at throttle stop screw. It's reading 80mV now, fully closed.